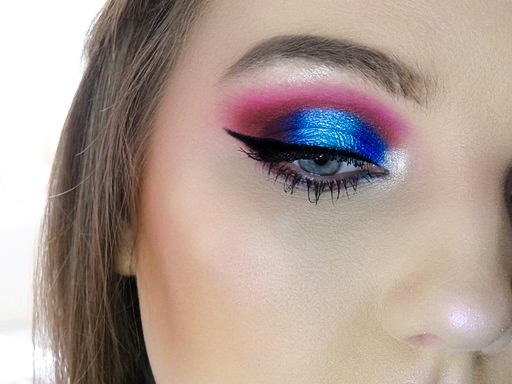 On Monday, when the sun was shining and there wasn’t a cloud in the sky, I brought out the very bright Juvia’s Place Masquerade palette and created a colourful makeup look. I really loved the outcome of this look and thought I’d share it with you all. 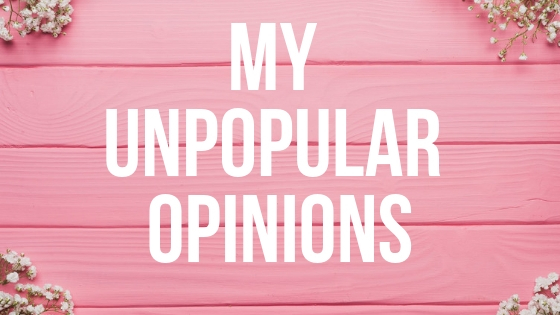 Turns out unpopular opinions posts are in fact very popular! 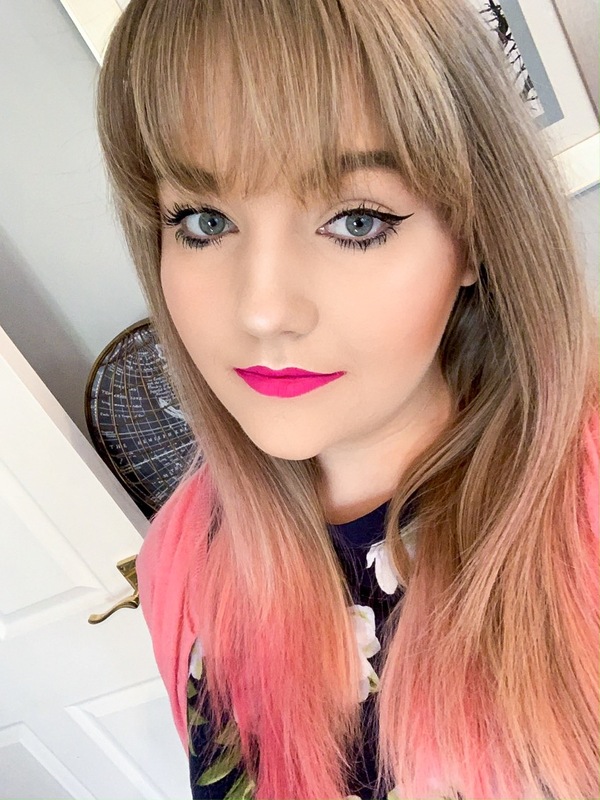 If you’re on Twitter you may be sick of seeing so many by now but I really love reading these types of blog posts and have finally decided to do one of my own! It’s the start of yet another month which means it’s time to round up my March 2019 in pictures. Honestly, March was pretty uneventful, as always there was ups and downs but overall it was a good, chilled month.